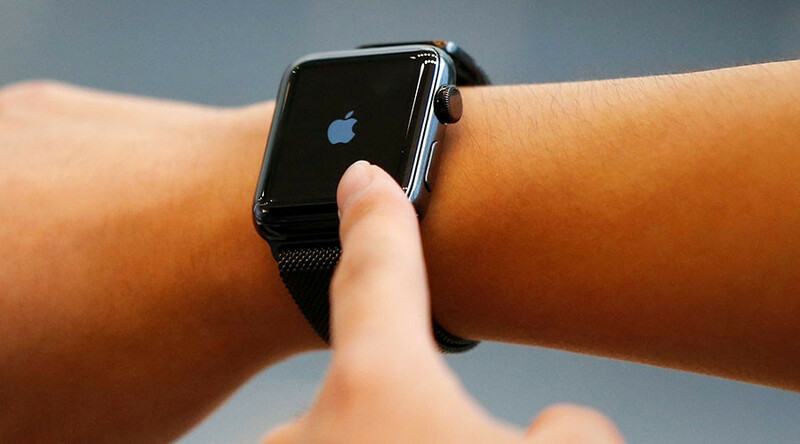 UK ministers have been banned from wearing Apple Watches during Cabinet meetings amid concerns they could be used by Russian spies as listening devices, it has been reported. According to the Telegraph, Theresa May’s government has barred the watch over concerns its microphone could be hacked by spies who would be able to listen in to high-level policy discussions. “The Russians are trying to hack everything,” one source told the newspaper. Russia’s Foreign Ministry spokesperson Maria Zakharova has hit back at the report. “Apple Watch, easy. It is strange that the Daily Telegraph do not know that ‘Russian secret agents’ can hack Breguet even better,” she wrote on Facebook, referring to a Swiss manufacturer of luxury watches. Under former Prime Minister David Cameron, several cabinet ministers wore the watches, including Justice Secretary Michael Gove. Gove reportedly interrupted one meeting by inadvertently playing a Beyonce song. Sarah Vine, his wife, said he had been “surreptitiously checking his emails,” but pressed the wrong button when a message came through. “So the cabinet was treated to the first few bars of a song from Beyonce,” she said. 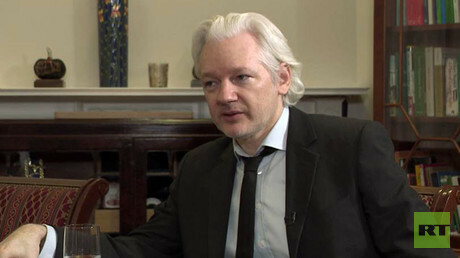 Mobile phones have previously been barred from the Cabinet because of similar concerns. The Apple Watch has also been banned from Australian cabinet meetings. There is a good deal of paranoia among some Western governments that Russia is gaining access to sensitive information. According to the Verge, the US government is now officially blaming Russia for a recent attack on the Democratic National Committee.